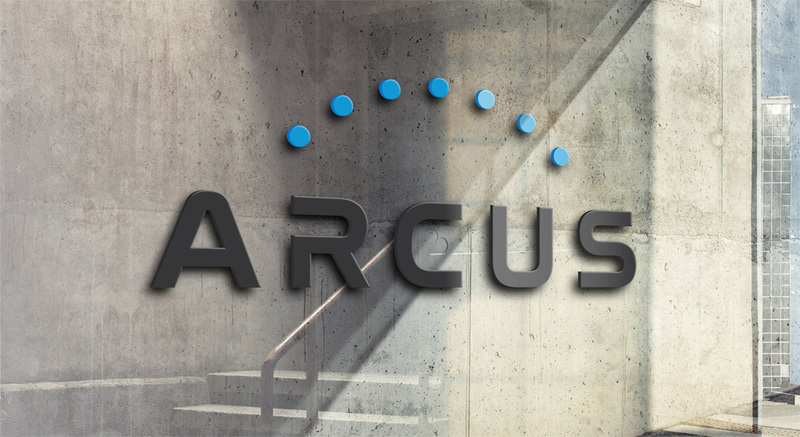 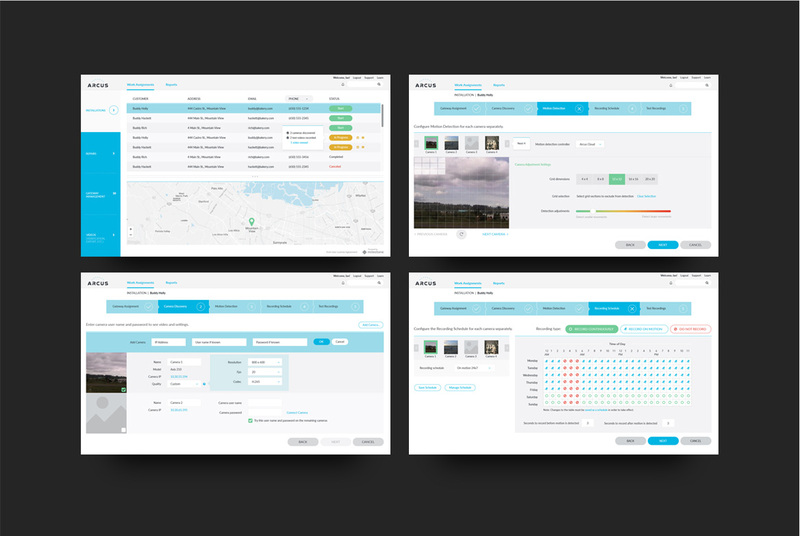 ARCUS, a company that offers intelligent video cloud IoT as a service, came to us within nothing more than a name. 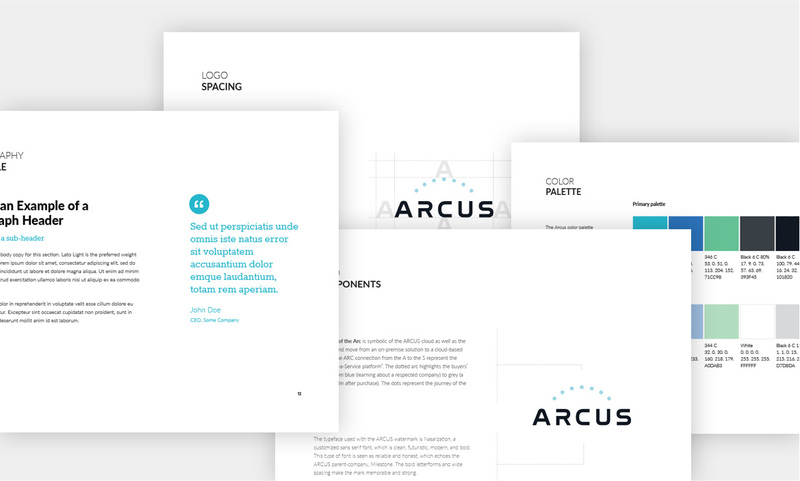 They needed everything, starting with figuring out who they are to a logo to user interface designs and development. 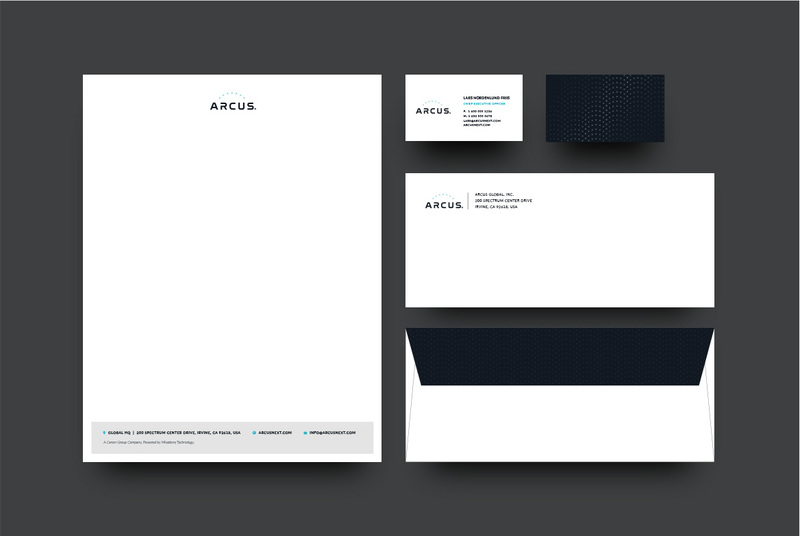 A solid foundation is necessary to build a strong brand, so that’s what we set out to do first and foremost. 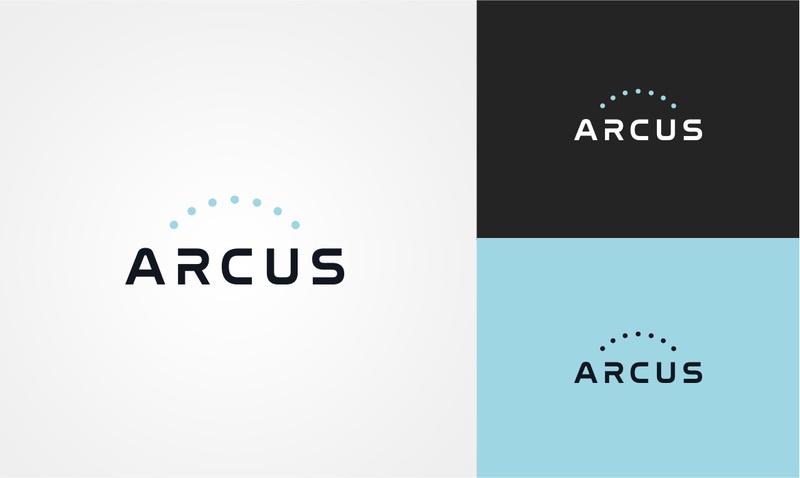 Once we had defined who ARCUS is and who they want to be, the rest fell into place. 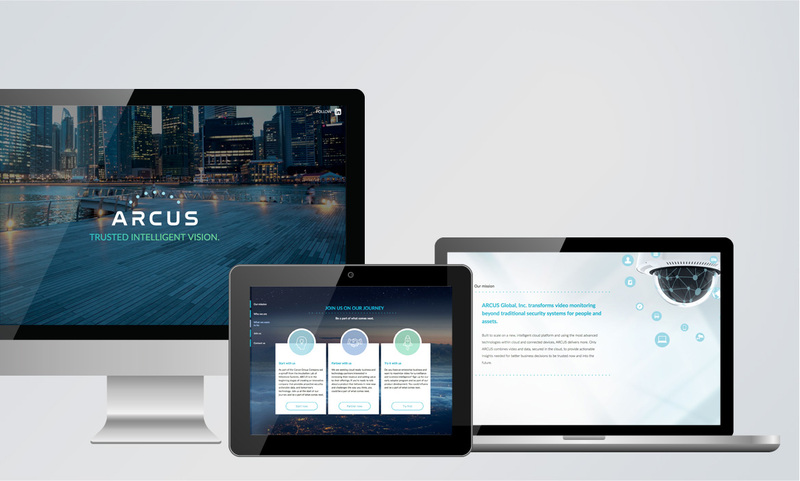 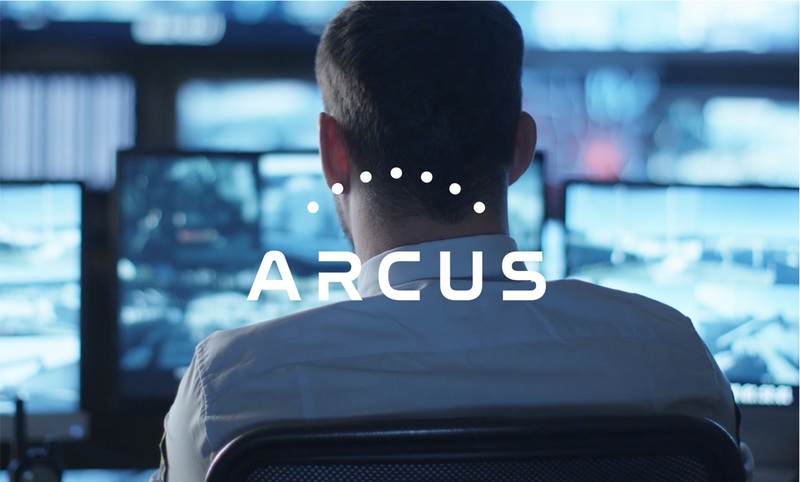 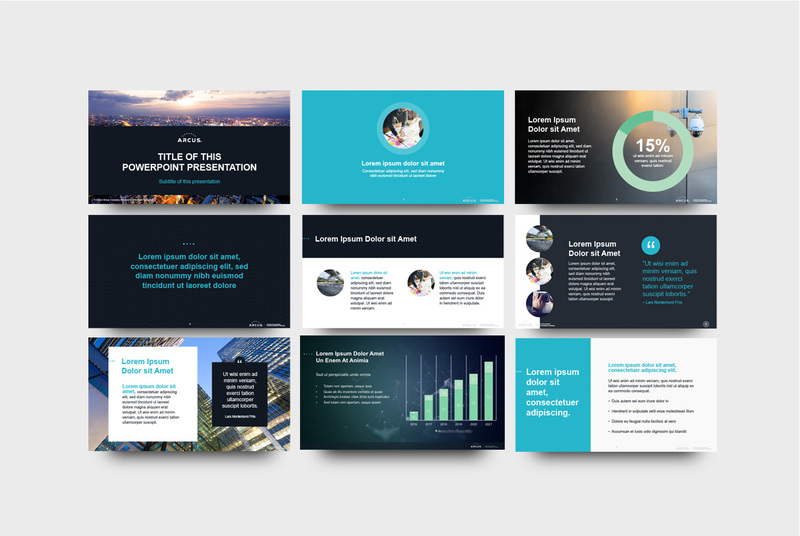 We’ve created just about all visual elements of ARCUS as well as a lot of the behind-the-scenes stuff, and we continue to work with them to nurture this new brand. 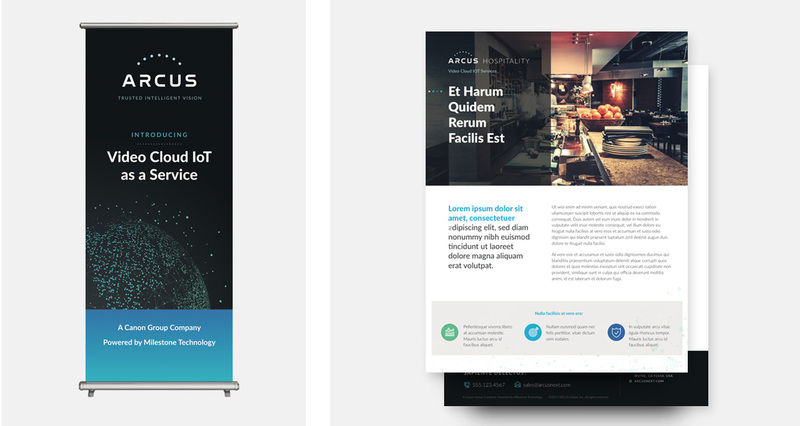 If you’d like more information, please contact us.